Color Oil Rubbed Bronze.Ã‚Â The Face Fix version is fitted into the stiles of the Top Sash - one on either side. Packed and Sold as Kit. Kit Contains 2 Devices, 4 Screws and 2 Bumpers.Ã‚Â The units are single action, so fitting two ensures compliance with ASTM F2090 2008 and 2010. 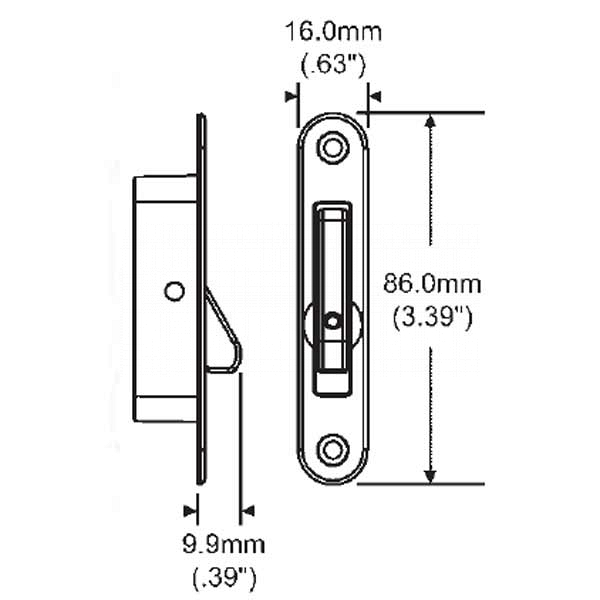 The unit is primarily factory fitted as access to the sash is available prior to installation in the window frame. 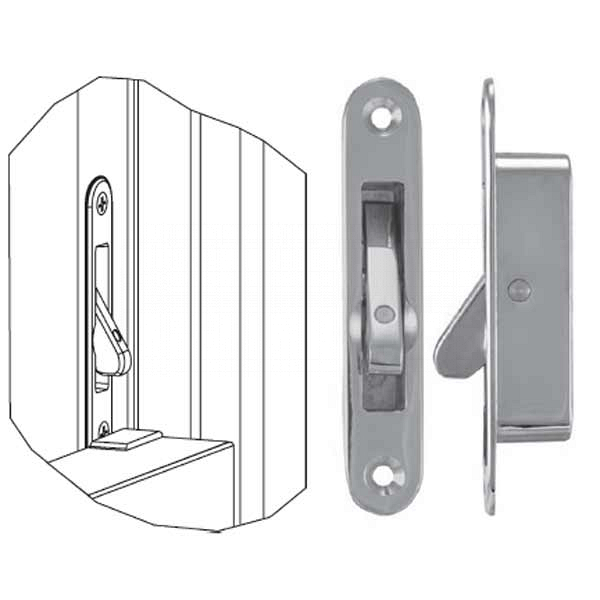 However, provided the sashes can be removed easily, the Face fix version is also suitable for use where the sashes have already been installed. Two screws are used to fix each unit in place. Fixing is through the front of the unit and into the sash. The Face fix version is for use on Timber, Vinyl, Aluminium and Fibreglass sashes.